Have you signed up for IDSeal? If so, then you know they go above and beyond to help keep members protected! 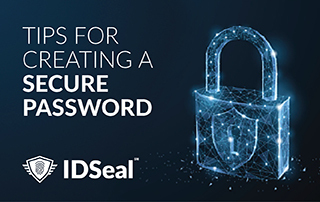 And in fact, to prevent hackers from easily gaining access to your member portal, IDSeal has put in place guidelines to help you create a secure password. Complete Trainings, Earn Badges, And Get Entered to Win PRIZES! Fired up from the Charlotte Convention and ready to step your game up? 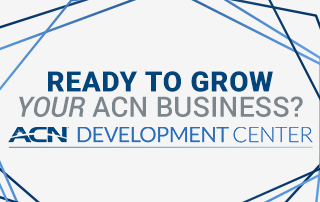 Head over to the new ACN Development Center to get trained by the experts on how to sell some of your favorite services! Thanks to these trainings, building your ACN business is now easier than ever before! The wait is OVER! 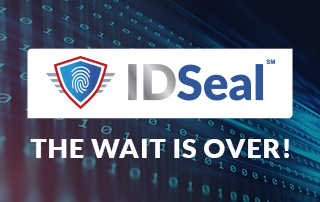 IDSeal is here and ready to revolutionize the Identity Theft Protection industry! We’re getting closer and closer! 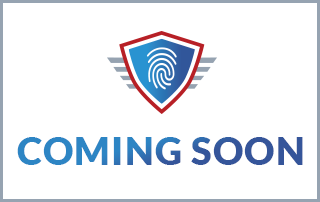 The launch of the all NEW identity theft protection service is right around the corner! And with all the recent cybercrime and identity theft, it couldn’t have come at a better time. 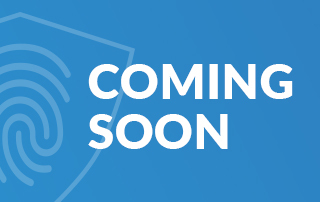 Identity Theft Protection is Almost Here! Did you know that nearly 60 million Americans have been affected by identity theft? That’s 1 in every 5 Americans*. Has it happened to you? To someone you know? Is not a question of if. It’s only a matter of when.